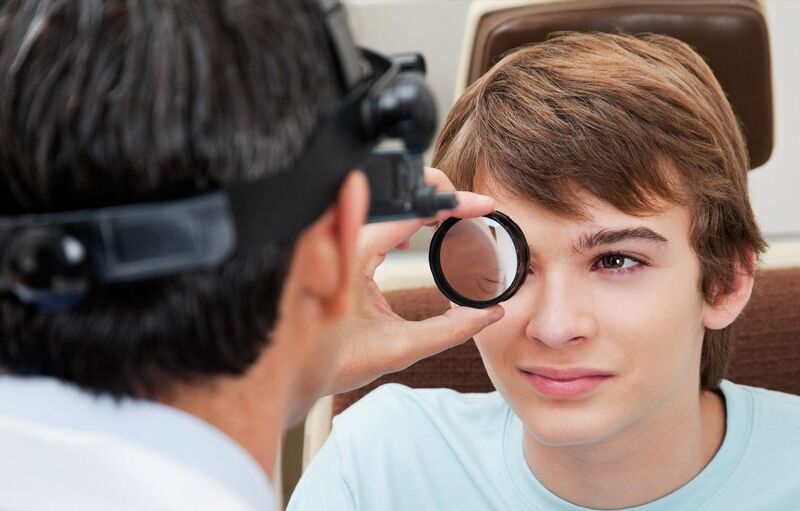 The prospect of eye surgery can be a daunting prospect and patients can rely on their optometrist to make sure that they are prepared and know what to expect with cataract, LASIK, and other eye surgeries. Cataract surgeries can be as simple as a 10-minute procedure depending on the health of the patient and the severity of the condition. LASIK surgery is also usually brief, with about ten minutes spent working on each eye. The optometrists at Lakeside Eye Associates are available to provide all of the necessary information that you need to feel comfortable with your upcoming eye surgery. While recovery times vary from patient to patient, there is no reason to expect that you will be out of commission for longer than a few hours. Patients do report some "wavy" vision as the eyes adjust to the procedure but this sensation typically dissipates in a few hours. While the effects of the surgery can be relatively brief, it is important to not drive for at least a full day following your procedure. Lifting heavy objects and strenuous exercise are also best avoided, as are any activities that may lead to infection such as swimming or entering a hot tub during the first week following your eye surgery. Surgeons will require a follow-up appointment the day after both LASIK and cataract surgeries and can inform you then if there are any issues relating to your eyes healing or complications with the procedure itself. 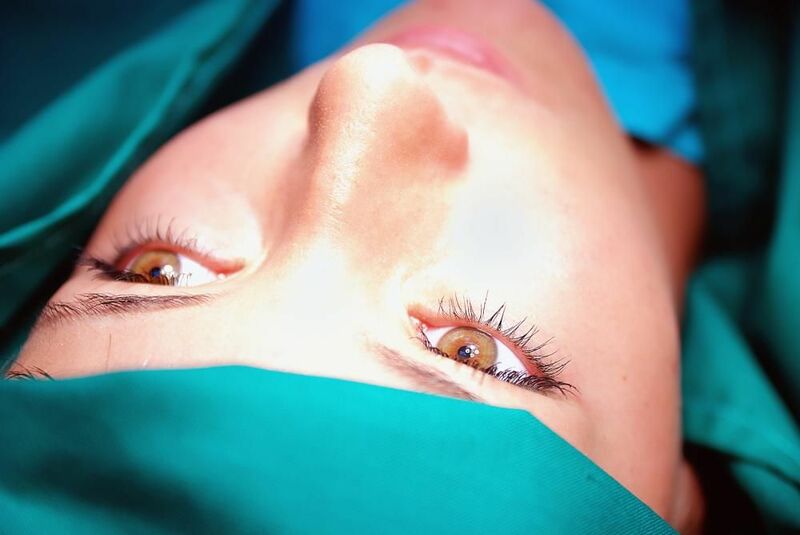 It is important to rest your eyes as much as possible following the surgery in spite of how good you may feel. Limit activity and be aware that you will be susceptible to problems that can lead to you walking into walls and other physical problems. Your optometrist will prescribe anti-bacterial eye drops to lessen the possibility of infection and it is of vital importance to administer the drops exactly as directed and for the prescribed time frame. All in all, your eyes should be completely healed within a few weeks to a month depending on your overall health and the severity of the condition. Our offices are conveniently located at 16525 Birkdale Commons Parkway in Huntersville and Drs. Hearn, Lupfer, Salazar, and Cole are here to help guide you through the surgical process and post-op care. Please give us a call today at (704) 457-7300 to learn more about how cataract and LASIK surgery can improve the quality of your life with better vision.